02 Nov How Xane Can Help in Preventing of Sexual Harassment in the Workplace? Did you know? 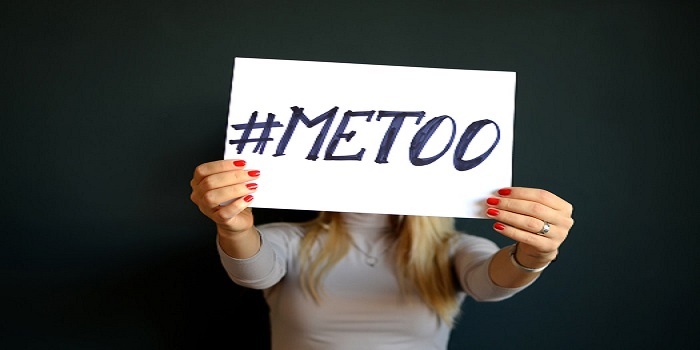 Supreme Court of India has made it mandatory for companies with more than 10 employees to have a sexual harassment committee in the workplace for POSH (Prevention of Sexual Harassment). In 1997, the Supreme Court passed a landmark judgment in the same Vishaka case laying down guidelines to be followed by establishments in dealing with complaints about sexual harassment.